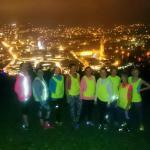 Event Name: Bath Skyline 10km - NIGHT RACE! NIGHT race! 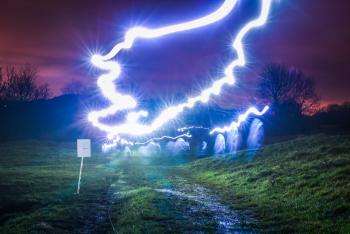 Runners must provide own head torch. 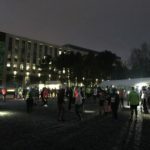 Course marked with glow in the dark signs, reflective signs, tape and paint! The race takes in two 3 mile laps along the Skyline route, with the fresh fruit, jelly beans and jaffa cakes awaiting runners at the finish line! We also have a 5km, 1 lap course.